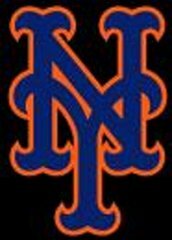 So, I'm still a Mets fan, and while I will try and be optimistic about this upcoming season, I just don't see it going well. 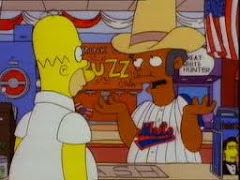 I think I'm just a beaten man now as far as the Mets are concerned. I certainly hope I'm wrong, but I do think that things will get worse before they get better.And I'm not sure I can even see better on the horizon.